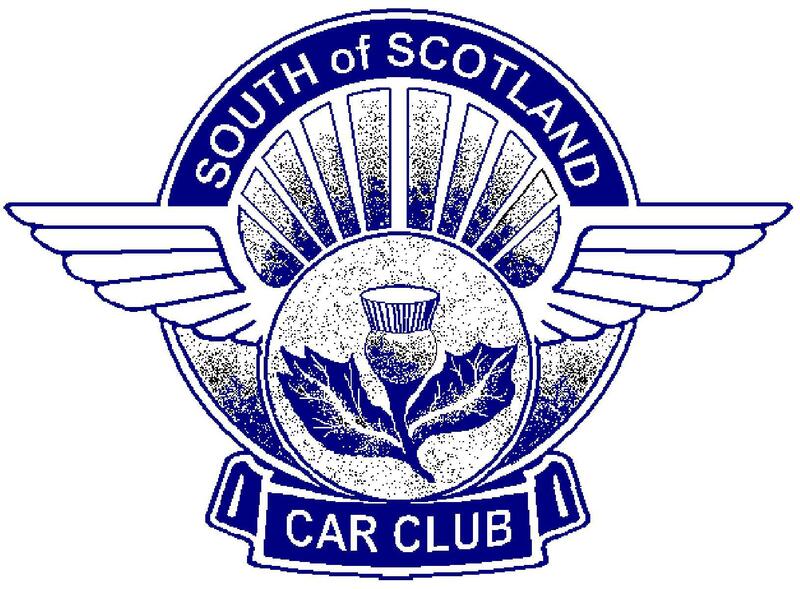 A warm welcome to the South of Scotland Car Club which was founded in 1951. Visit this site regularly, particularly the latest news page, to furnish yourselves with the clubs latest news, which is updated daily. Our membership continues to grow as more enthusiasts join up to be part of a club that's going places and doing lots for its members. Our image carousel shows two of our many members, David Bogie and Kevin Rae, flying over the Sweet Lamb yump on the 2016 Mid Wales Stages Rally. Having been crowned the 2009, 2010, 2011 and 2012 Scottish Champions and also the 2011 British Rally Champions, they were also the 2013 Scottish Rally Champions. 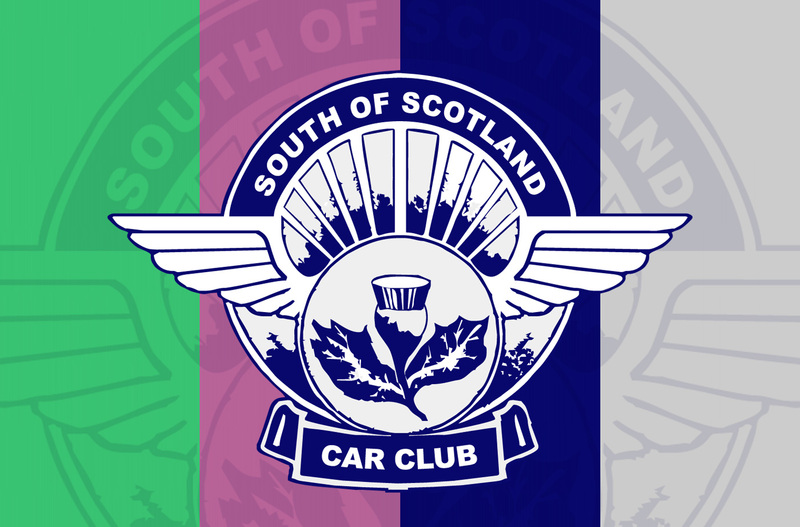 This is indeed a Historic achievement, as they are the first crew ever to be crowned Five Times Scottish Rally Champions, never mind that it was achieved in consecutive years. Apart from over 20 or so events run annually and exclusively for our members, we promote larger invitational events and the most recent biggy for us was the Doonhamer Classic Rally, which ran on September 21st 2014 as a round of the NESCRO Championship. This was its fifth year and it continues to grow in popularity as the 2012, 2013 and 2014 events have been hailed as great sucesses by all. We now also run a Targa rally in May For all our event news, see the Events Calendar page.